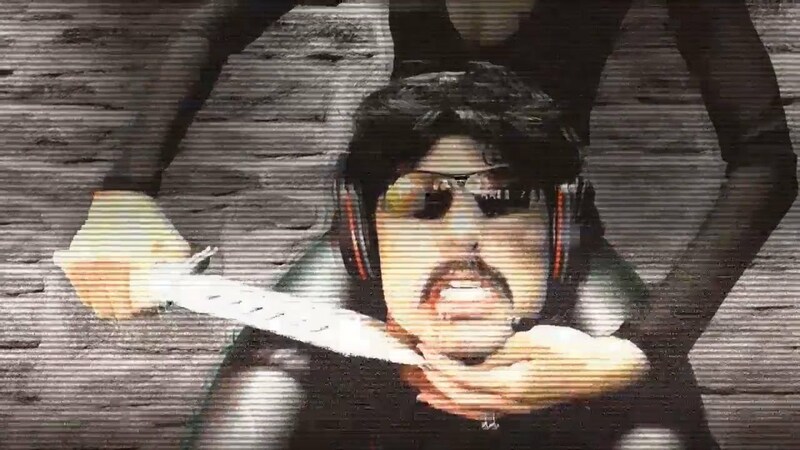 Popular Twitch streamer Guy “DrDisRespect” Beahm’s patience with Fortnite continued to ware thin after a death angered him so much that he began to question the game’s existence and meaning on Thursday. While fighting in Tilted Towers, the Doc heard footsteps below him under a crafted structure. He dropped down to find a player poorly disguised with the legendary bush item. Doc hit the player with a shotgun blast, blowing off the bush disguise. He quickly switched to an SMG and began unloading at point-blank range. Despite appearing to land the majority of his shots, the opponent was able to take him down with some shotgun blasts of their own. Doc stepped away from his computer but could still be heard clearly yelling that same refrain over and over. Now it’s not entirely clear what Doc was asking exactly or if there even is an answer to his query. But what’s clear is that his regular gripes and frustrations with the game are still around and show no signs of stopping.